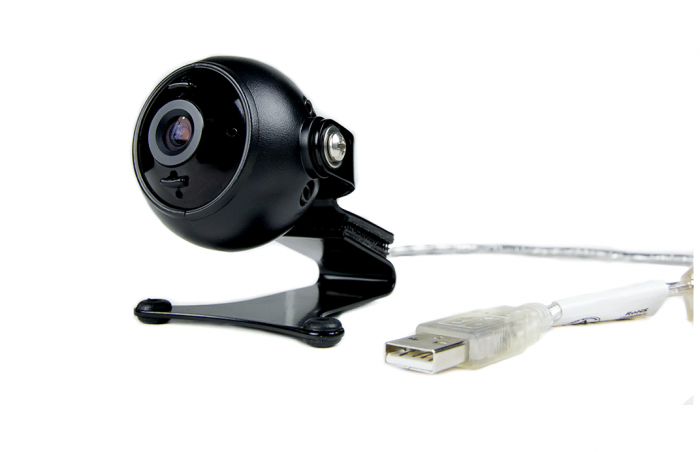 It is a high-resolution intelligent camera in a solid plastic (ABS) enclosure, making it smooth, reliable, stand-alone, robust, accurate and easy to mount. TrackerPro tracks a small dot that you can place on your forehead, glasses or the rim of a hat. Tracker is not a toy meant for the gaming market and then sold to people with disabilities as a secondary thought; it is dedicated assistive technology designed exclusively for people with limited use of their hands. 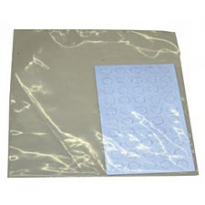 Includes: One sheet of 50 reflective dots. *Note: If experiencing mouse movement pauses, please adjust the motion used to move the cursor. 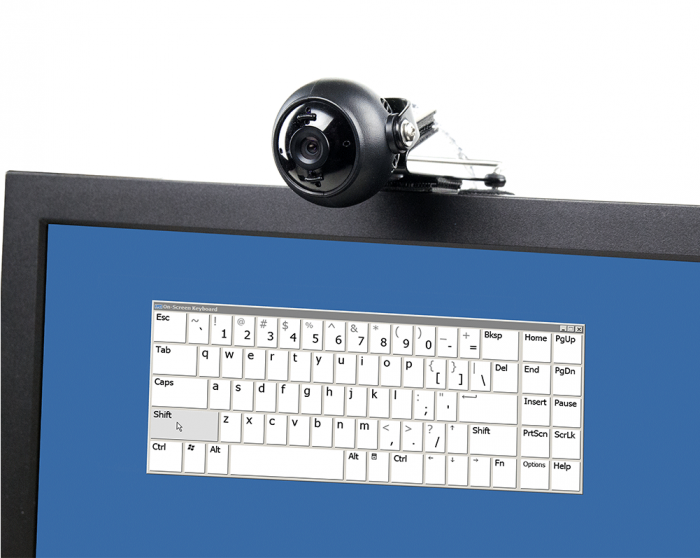 Slower, steadier movement allows the sensor of TrackerPro to continuously monitor for changes in order to provide more consistent mouse travel.